So did you get locked out of your car? It can happen to anyone on a bad day. If you need to get back inside quickly, it’s not recommended that you watch a car lock pick video on YouTube and attempt to get the door open by yourself. DIY unlocking methods are hazardous – they may end up damaging your door and the lock permanently. 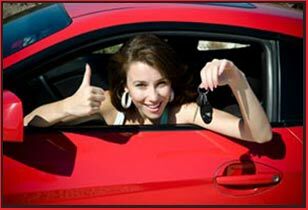 It’s much faster and safer if you hire a professional automotive locksmith instead. Clearwater City Locksmith is a professional auto locksmith you can contact, anywhere in the Clearwater, FL area, if you need immediate assistance. Want the services of a car lock pick professional? Call 813-703-8189 !